Ferguson and DEWALT showed their support for MCAA’s Women in the Mechanical Industry Initiative during MCAA19. Ferguson underwrote two $5,000 Ferguson – Women in the Mechanical Industry Scholarships that recognized high-achieving female students working towards degrees related to our industry. 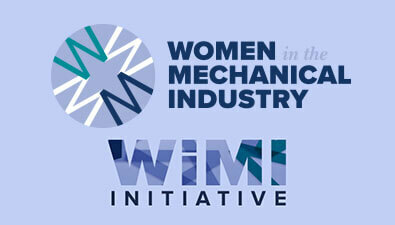 DEWALT collected more than 1,500 signatures in support of the WiMI Initiative and donated $7,500 to WiMI’s efforts.